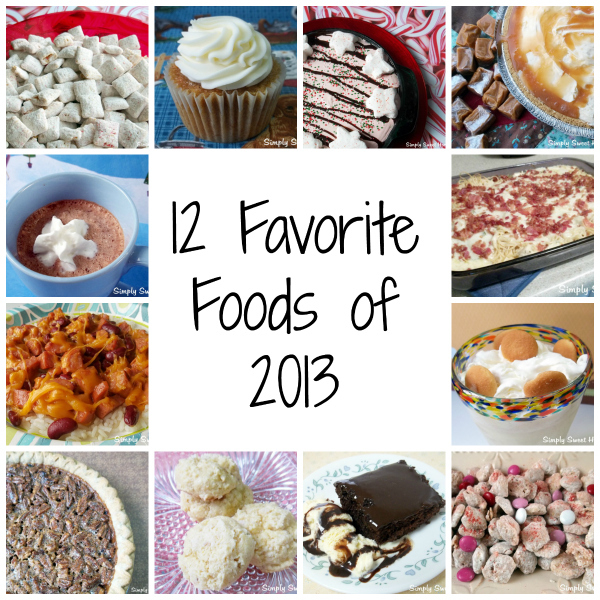 Today I have an amazingly simple treat for you! 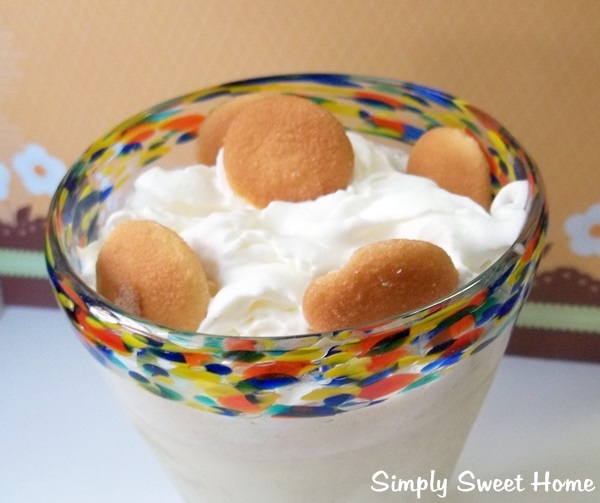 Growing up, I absolutely LOVED banana pudding in the summer time! Last year I tried Chick-Fil-A’s Banana Pudding Milkshake and was absolutely in love, but of course, they only had it for a limited time. So this spring I found myself basking in the glory of Zaxby’s Banana Pudding Milkshake, which is just as equally delicious! I now hear that it will be a permanent menu item at Zaxby’s….and indeed, they’ve just now brought back the shake at Chick-Fil-A (again, for a limited time). But the other day I decided that I wanted to make my own. I remembered trying some banana pudding ice cream by Blue Belle years ago, so I went to Wal-Mart with high hopes and was very excited to find this ice cream in my freezer. Yay! Now I can have a banana pudding milkshake any time I want, and I get a lot more shake for my buck! 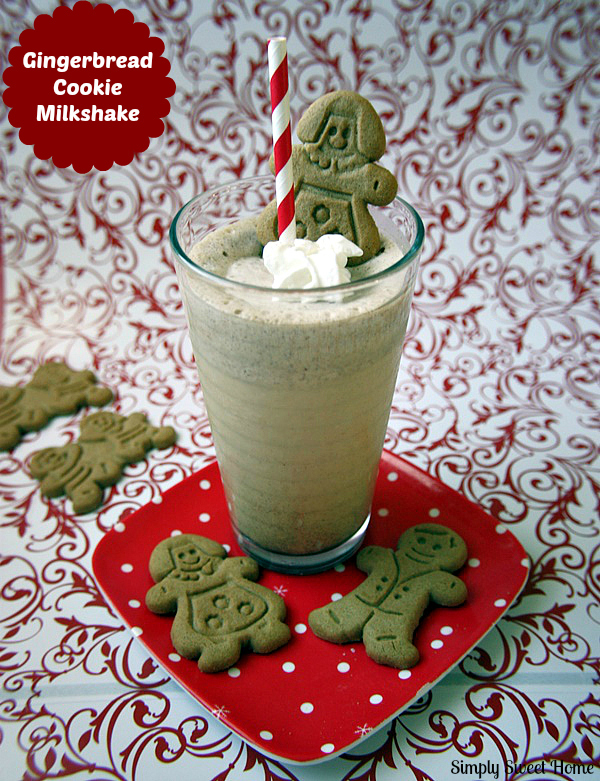 By the way, I made this shake using my Ninja ! That thing is awesome!